MOVE - IN READY!!!! Like NEW, New, New!! Brand NEW ROOF going in soon, New, Fresh Paint, New, Beautiful Carpet, Updated Dual Pane Windows and Sliding Glass Doors as well as Updated Kitchen and Bathrooms! 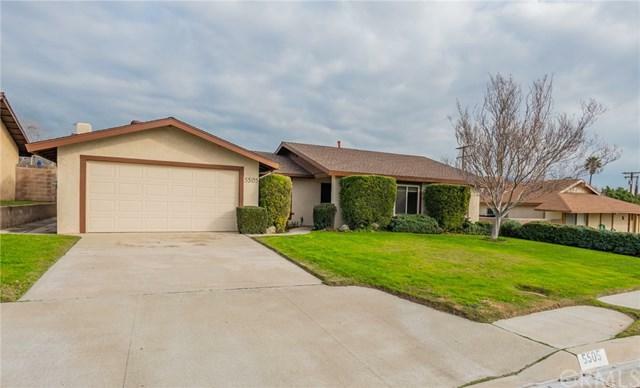 This beautiful single story San Bernardino home is centrally located near Cal State with easy freeway access, walking distance to the Cajon High School, and North Park Elementary School and is near shopping and restaurants. 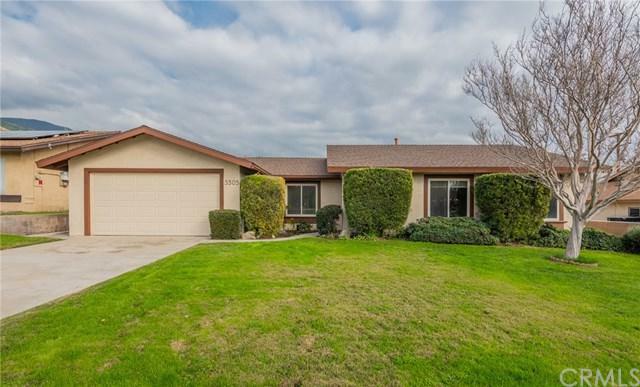 This gorgeous home has a total of 3 bedrooms and 2 bathrooms. Fabulous open concept kitchen opens to family room with fireplace. This home also features a large living room with a dining area. The updated kitchen features Corian counter tops and beautiful cabinets that provide all the storage space you need! 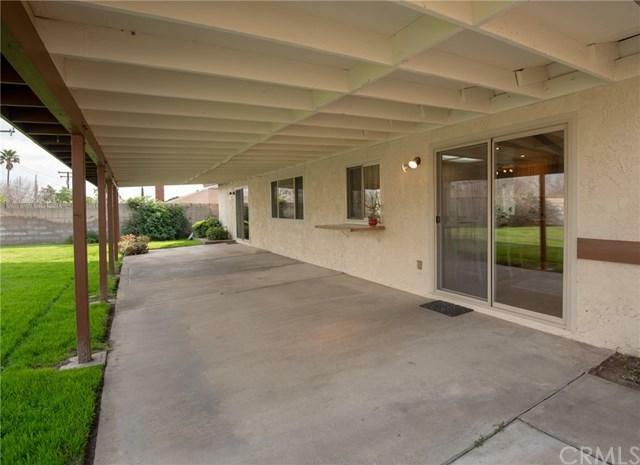 This home also features central A/C and heat, REAL Hard Wood and Tile Flooring with 2 car garage. 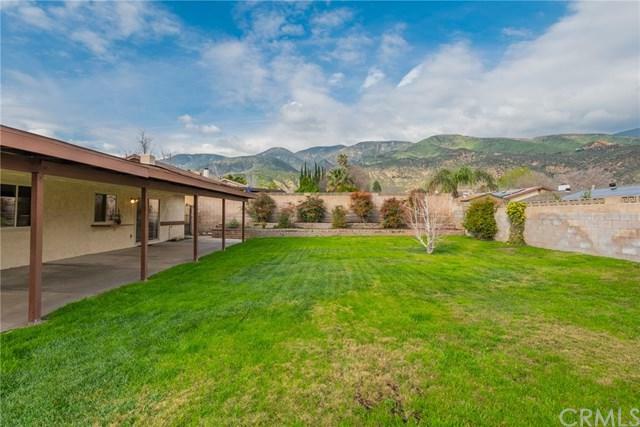 The backyard is spacious, surrounded by block wall for security and privacy, a Large shed, as well as a great patio area which is perfect for relaxing and enjoying your new home all surrounded by Beautiful Mountain Views! This amazing home is move in ready! Don't miss this one! Includes fridge! Sold by Samuel Ramey of Re/Max Time.